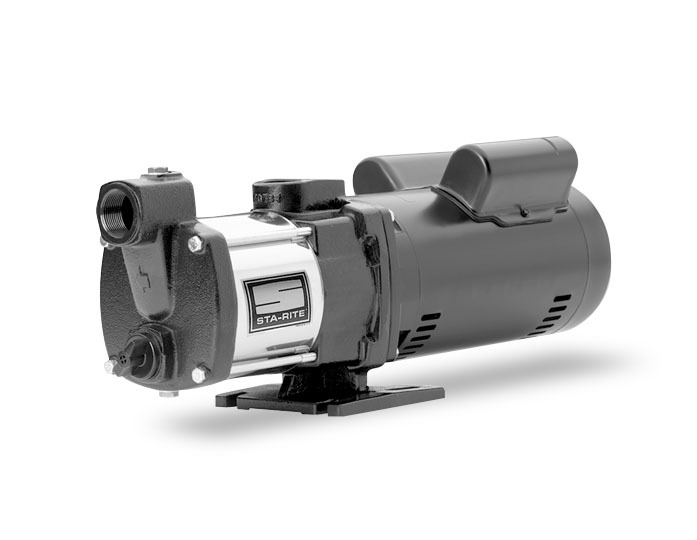 High-efficiency Sta-Rite irrigation pumps are sold through Pump Express. Utilizing high technology, these pumps provide you with a way to irrigate land that is virtually maintenance-free. 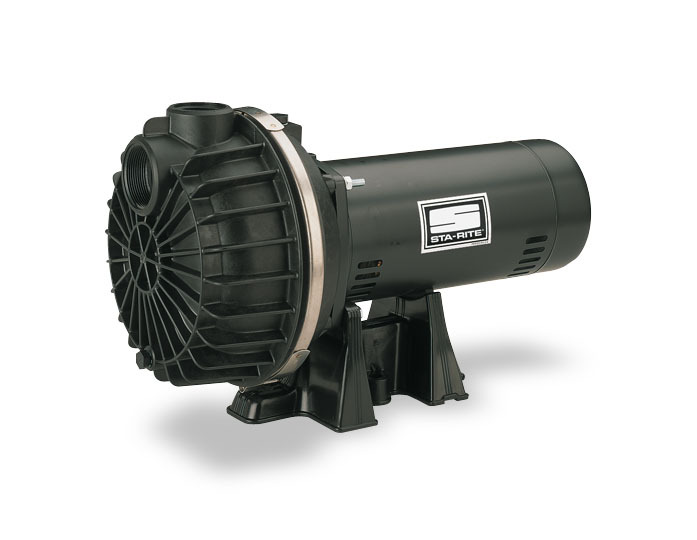 Featuring a variety of pressure and flow levels, the Sta-Rite irrigation pumps provided by Pump Express can meet whatever irrigation needs you may have. 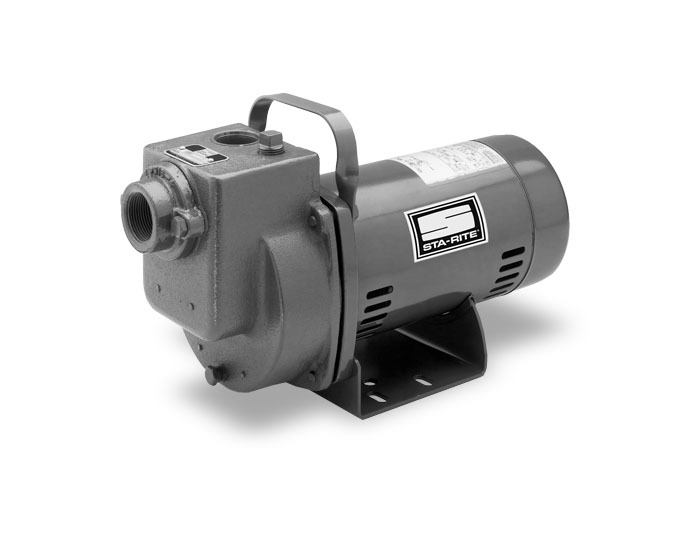 Sta-Rite irrigation pumps will be an asset to your farmland by increasing your productivity, no matter how large or small your land may be. 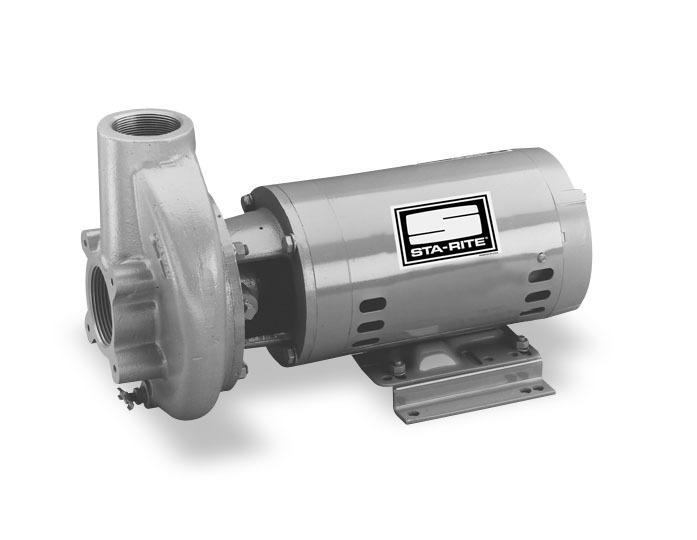 Sta-Rite High Head Centrifugal Pump, Silicon Bronze Impel. Sta-Rite Med. 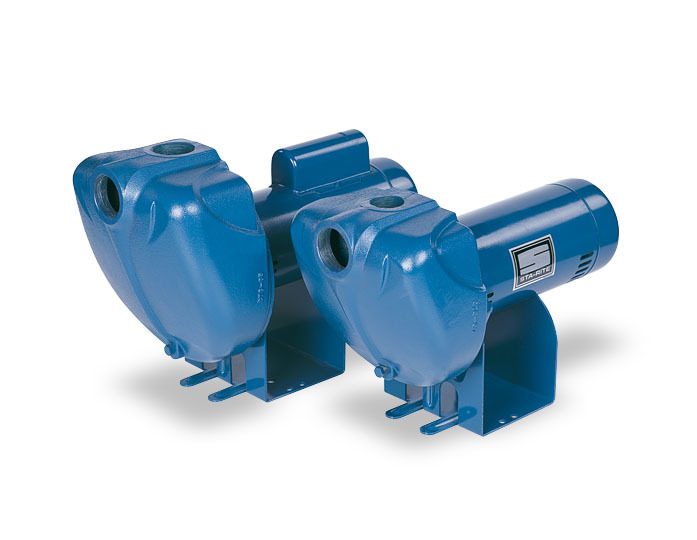 Head Centrifugal Pump, Silicon Bronze Impel.